Trifle Tots for Thanksgiving! – Gluten Free – Lekker food! Lekker life! 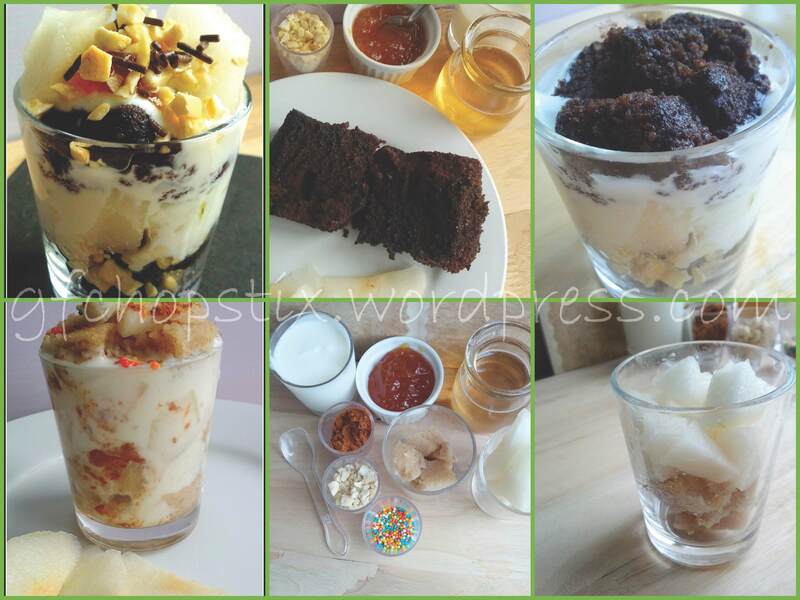 Gluten Free – Lekker food! Lekker life! Healthy gluten-free, allergy friendly living! For those of you celebrating Thanksgiving this week: Wishing you joy; a happy time with your family and friends, and celebrate being thankful for the occasion! Here is a quick and easy dessert recipe to pull together for those who do not have too much time to spend in the kitchen, and want something healthy, yet still delicious! There are two different ways to make this trifle. Note: Use as much or as little of the ingredients as you like. The aim is to layer and fill the glass, then top to make it look pretty. I love how you set your photography for this post. Great way to show your work. 🙂 I’m thankful to have your blog to try delicious recepies from. Thanks for the quick easy healthy idea for today, I can wait to try it. Happy Thanksgiving. Hi Pixie, thank you so much for your kind words! I do hope that you’ll enjoy my recipes. Happy Thanksgiving to you! Rehashing a recipe from last Thanksgiving. If you’re short on time, and looking for a quick, easy, but still tasty treat to make and share this Thanksgiving, try these Pear Trifles. You can use any of your favourite seasonal fruits, and play around with the toppings. Enjoy! Thank you so much for the reblog! Have a Happy Thanksgiving! Thank you so much, Annette! Gluten Free - Lekker food! Lekker life!